30 Nov 2018 --- Many emerging markets, such as India, Brazil, China, Indonesia and South Africa, are undergoing rapid urbanization and modernization. Often, these areas are seeing vast demographic and social shifts, such as an increasing number of women entering the workforce and average population ages far lower than in developed markets. These are just some facets contributing to the unique opportunity emerging markets present to the packaging industry. Finding ways to address the needs of a growing and rapidly urbanizing population, while limiting food losses and waste, are becoming key priorities for the global packaging industry. 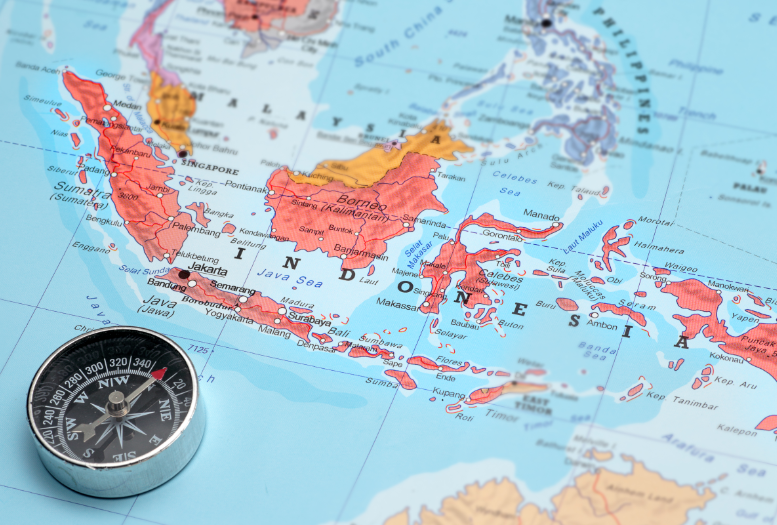 “Emerging markets are typically countries that are loosely hanging between ‘developing’ and ‘developed’ status, [examples of the latter being] the US, the UK, core European countries and Japan,” Tahmina Shafique, Senior Economist at Economic Research and Consulting Agency Ecorys, tells PackagingInsights. “India and China are now the largest emerging markets in the world – they are in that transitional phase with huge achievements in terms of growth, but also facing enormous challenges in political, regulatory and social aspects,” she adds. Rapid urbanization Click to EnlargeRapid urbanization has hit many emerging markets, with populations growing exponentially and lifestyles undergoing significant shifts. Rapid urbanization has hit many emerging markets, with populations growing exponentially and lifestyles undergoing significant shifts. In urban areas, consumers may adapt to new trends and consumption behaviors as urbanized households experience the world very differently to rural households. These experiences can range from exposure to more leisure activities, better access to digital goods and increases in urban poverty such as pollution and over-crowdedness. “The trend for smaller families and urbanization is causing homes to become smaller, with less storage space, making consumers more appreciative of space-efficient packaging. Carton packaging has an advantage here, as it is already designed to be space-efficient to maximize logistical performance,” Riccardo Castagnetti, Global Product Director at Tetra Brik and Tetra Aseptic at Tetra Pak, tells PackagingInsights. In the kitchen, sachets for dried and paste goods can also be practical as efficient storage saving solutions. 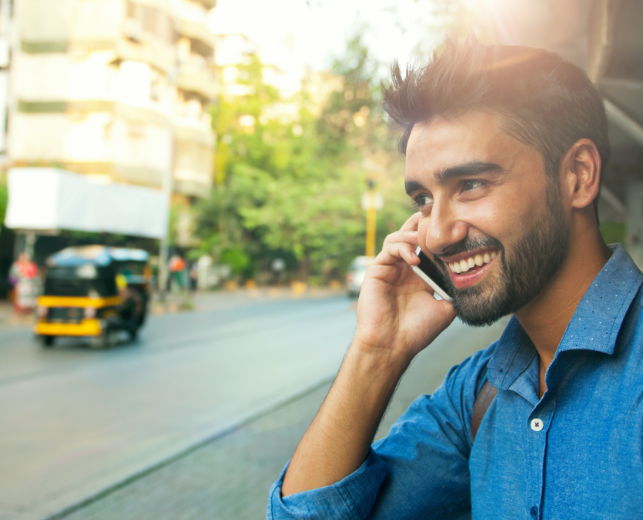 On-the-go designs are also increasingly sought after in such cities, with younger consumers particularly driving this trend. Though the world’s population is young, with 42 percent of people falling under the age of 25, a large proportion of these young people are situated in emerging markets. In South Asia and Sub-Saharan Africa alone, for example, the number of people aged 12 to 24 has steadily risen, reaching 525 million in 2015 – almost half of the global youth population, according to World Bank data. 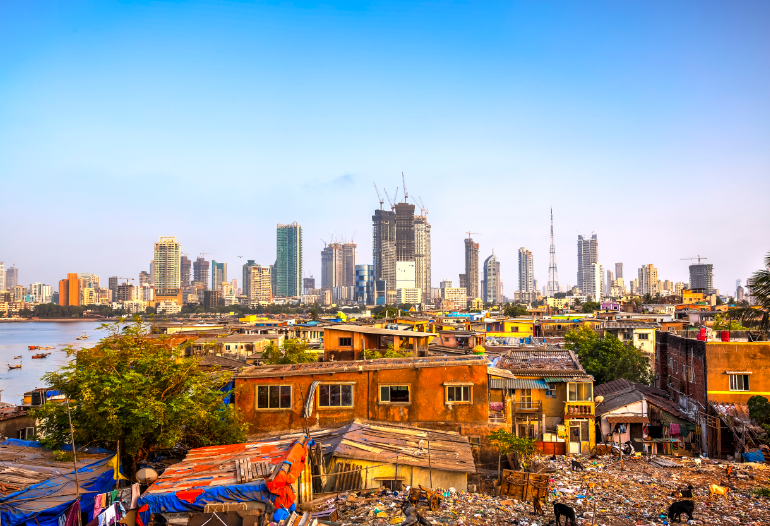 Populations across these regions, Sub-Saharan Africa and South Asia, and most emerging markets are set to double by 2050 and their urban population is set to triple, Shafique adds. The large demographic of young people and their shifting consumption habits in urban environments is undoubtedly driving NPD. Click to EnlargeThe large demographic of young people and their shifting consumption habits in urban environments is undoubtedly driving NPD. 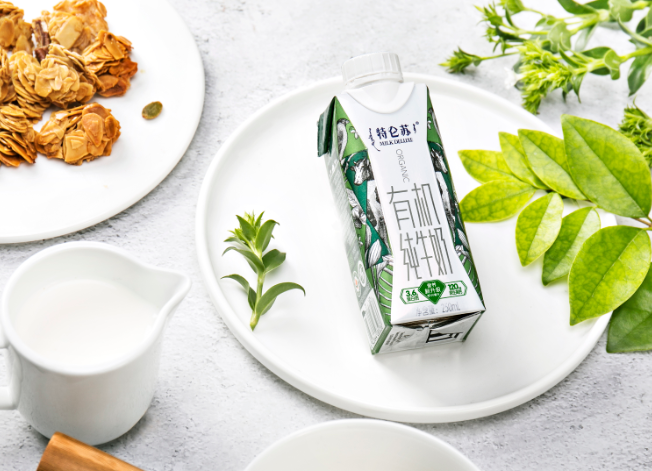 Chinese dairy manufacturer Mengniu, for example, launched the first organic milk product to be packaged in the Tetra Prisma Aseptic 250 Edge with DreamCap earlier this year – optimizing its popular drink for on-the-go consumption. With on-the-go milk drinks gaining popularity in the Asian market, in particular, Mengniu noted earlier this year that it expected its August sales to generate US$14.5 million. Young people, or “millennials,” are often pinpointed as the key drivers behind the rise in on-the-go NPD, as well as the consumers who engage in “snacking” behavior while on the move over set meal times which prevail in more traditional settings. South Korea’s Seoul Dairy Cooperative (SDC), for example, have noted the rise in vending walls and the use of microwaves in home and offices as indications of the rapidly evolving on-the-go market. SDC is also the first customer for SIG’s new Heat&Go carto Click to EnlargeTetra Prisma Aseptic 250 Edge with DreamCap was used for Mengnui's new drink, optimized for on-the-go consumption. n and will be using the microwavable pack to launch its “Achimae” Soymilk. The product is a nutritionally-rich, morning soy and chickpea milk drink, designed to be served as a warm, on-the-go breakfast. “For emerging markets, we expect to see even more portion packs to cope with the rise of younger populations and their snacking habits. This type of packaging is convenient as well as at the right price point,” says Castagnetti. In light of increased consumer demand for on-the-go packaging options, the industry has witnessed growth in resealable and reclosable packaging. Between 2013 and 2017, a compound annual growth rate of +103 percent has been observed for new food and beverage launches tracked with “resealable/reclosable” packaging (Global, 2013-2017), according to Innova Market Insights. Within the rapidly urbanizing and young emerging markets, there is growing popularity of digital packaging trends, with this being thoroughly mainstream in some markets, such as China. “This is a generation of consumers who have grown up with digital technology, which is ultimately transforming the consumer experience and creating new demands for the industry to navigate. They demand functionality and convenience, as they look to make their time-crunched lives easier,” says Castagnetti of Tetra Pak. In Brazil, for example, dairy producer Languiru achieved a 6 percent spike in milk sales due to a promotion pilot which allows consumers to scan QR codes via their smartphones to unlock coupons and prizes. “Consumers today are extremely connected and are looking for brands they can identify with. 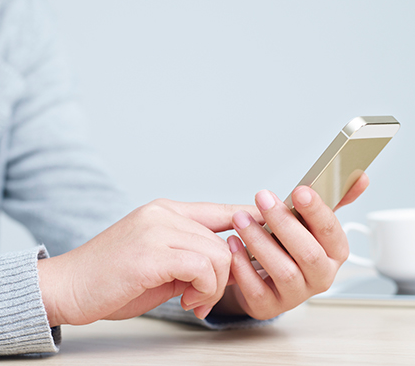 Digital promotions make it possible to connect directly with consumers, customized to the intended target group and tailored to the respective target group, their preferences or their location,” Ricardo Rodriguez, President & General Manager, SIG Americas, tells PackagingInsights. Click to EnlargeWithin the rapidly urbanizing and young emerging markets, there is growing popularity of digital packaging trends. As emerging markets increase their packaging consumption levels and types, thought must be given to sustainability and waste. The world has perhaps never been more alert to the threats posed by climate change, as well as the mounds of consumer waste spilling into the oceans. Last month, the Intergovernmental Panel on Climate Change (IPCC), issued its starkest climate change warning yet, stating the urgency to limit global warming to 1.5°C which would require “rapid, far-reaching and unprecedented changes in all aspects of society.” While the prevalence of plastic in the oceans has become a mainstream topic and driven the search for more sustainable packaging design as well as rethinking consumer consumption habits. Consumers themselves are increasingly aware of sustainability challenges and want their purchasing choices to reflect these values. Awareness of plastic waste and the circular economy will continue to grow and recycling is becoming ever more important. “Our [Tetra Pak] environmental research has shown that 43 percent of consumers said an environmentally sound package makes them more likely to consider the brand, and brands must respond to this demand,” says Castagnetti. China is a major hub for the production of bioplastics – plastics derived from biological bases, not fossil fuels such as petrol. Click to Enlarge“Over 50 percent of bioplastics are produced in Asia and there is more capacity coming on in the next few years. This is particularly true of PLA, a bioplastic material which is finding more applications and end-use market sectors,” Neil Farmer, Packaging Consultant and Founder of Neil Farmer Associates. “However, Europe is the largest market worldwide and is the center of the R&D in bioplastic materials. PEF is a new material for which high hopes are placed. This could replace PET in the longer term in some markets,” he adds. However, despite the positive sentiment around sustainability, a huge proportion of global waste is generated by emerging economies, and the recycling infrastructure in these locations may not be strong enough to process it all, as well as the vast quantities of post-consumer waste that has been shipped from wealthier nations into the shores of countries such as China or Vietnam. 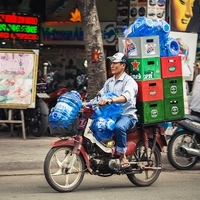 “For emerging markets, recycling is a massive issue. It is estimated that 67 percent of the UK`s low-grade plastics waste is exported to the Far East. With the ban by China, introduced in January 2018, the UK and the rest of the Western world had to find new countries to take their plastics or, alternatively, develop improved recycling infrastructure themselves,” says Farmer. Unilever and Veolia have recently entered into a three-year partnership to improve waste collection and recycling infrastructure, and the project will start initially in India and Indonesia. In reaching this agreement, Unilever and Veolia acknowledge that the issue of plastic waste is a shared responsibility that requires bold action across the value chain to develop and scale up collection and reprocessing infrastructure, which is critical in the transition towards a circular economy. Unilever is also testing a process called Crea-Solv to handle unrecycled pouches in emerging markets at a pilot plant in Indonesia, notes Farmer. Single-portion packets are particularly suitable for certain emerging markets due to the lack of refrigeration and the benefits they bring in terms of affordability – some people may only be able to afford one portion at a time. However, despite the benefits they may bring, multi-layer pouches are notoriously difficult to recycle. In the Crea-Solv scheme, the plastics that are recovered are then used to create new sachets for Unilever products, denoting a full circular economy approach. The Crea-Solv plant is designed to recover polyethylene (PE), which accounts for more than 60 percent of the layers. The company is now in discussions with investors and other interested parties to develop a commercial plant capable of processing up to 30 tons of material a day. “Our aim is to develop a closed-loop system for sachets, so we can use them in future packaging. This will allow us to continue to provide consumers with the price and convenience of sachets while tackling the environmental issues associated with their use,” says David Blanchard, Unilever’s Chief R&D Officer. Emerging markets are continuously undergoing economic, social and environmental shifts – and rapidly. This presents both a business opportunity to encourage growth with appropriate packaging designs, yet there is also an urgency to combine such packaging with environmental sustainability.